The second chapter starts with you caught by the police, inside an interrogation room. When the detective gives you a green lit device, take it. After you took the device tap it in your inventory and you will make your first time travel. You are now in a dark room, alone. Tap the door to open it and get out of the room. Go on the next floor and take the key that is on the hanging skeleton's belt. To the right side of the room there is a hammer on the floor, take the hammer too. Now you have the key that opens the "Evidence" room. Go inside and you will find a key card on the corpse that is on the floor. 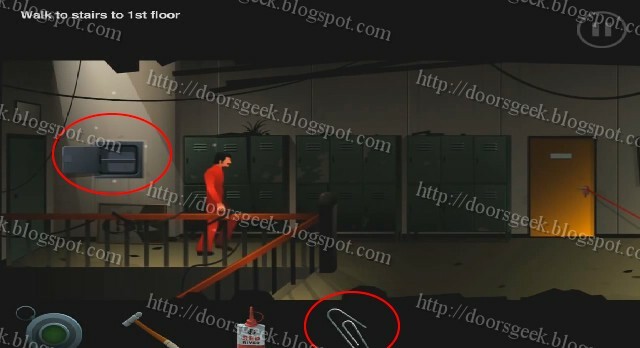 Use the red key card to open the red door on the first floor, near the hanging man. You will find a yellow note on the board, with a code written on it (3956). 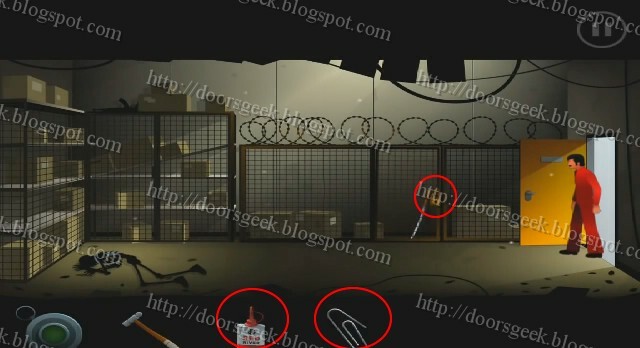 Also check the right drawers of the desk and you will find a can of oil. Now get out and go to the second floor. Behind the picture of Lincoln you will find a safe. 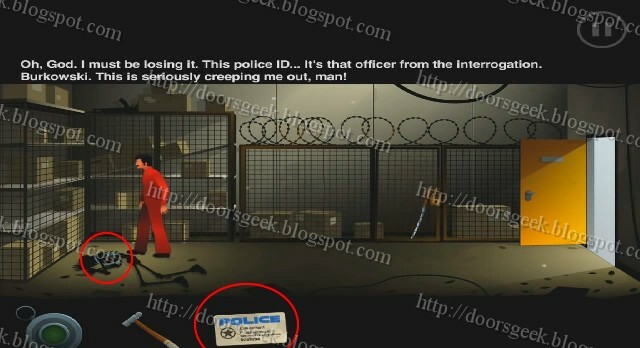 Use the code note on it to open the safe. 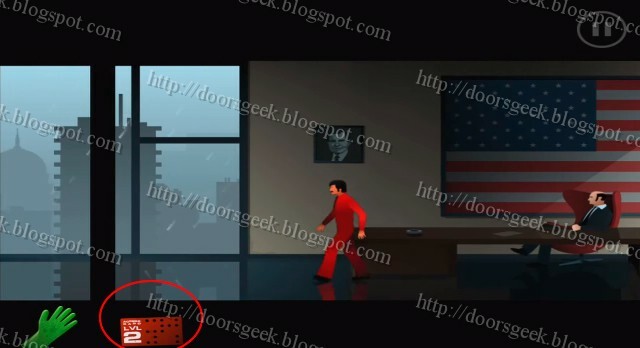 Inside the safe you will find a paperclip. Now return downstairs to the evidence room. You can now take the sword. Use first the oil on the lock and the the paperclip to crack the lock. Grab the sword and go up to the second floor. 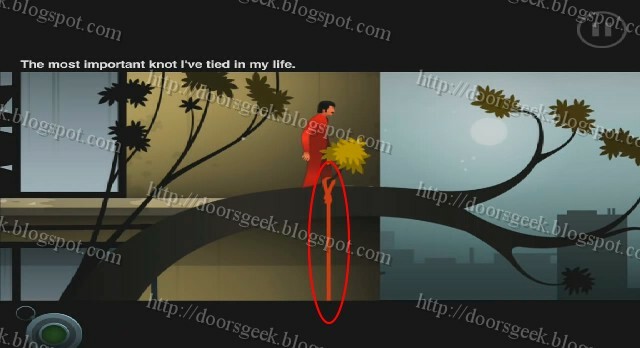 Use the sword to cut the red rope, then go downstairs. 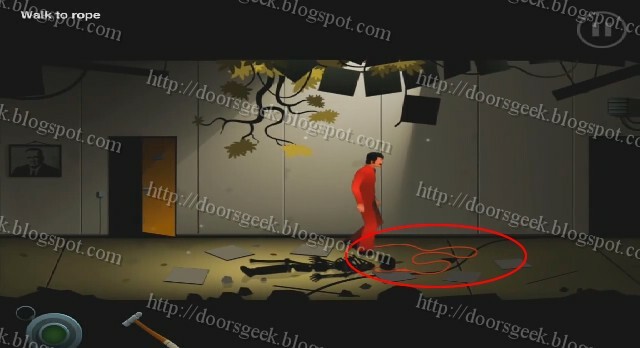 Take the red rope and return to the second floor. 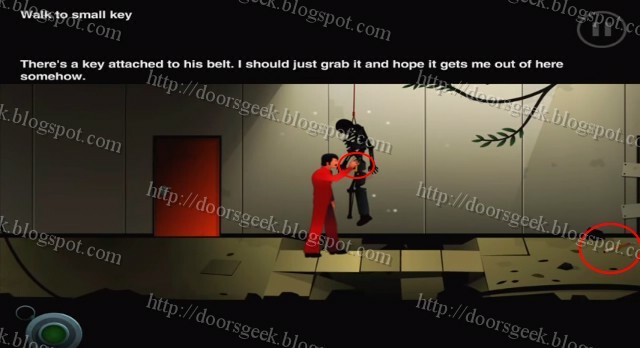 Go inside the room you just unlocked (the door from which the rope was tied). 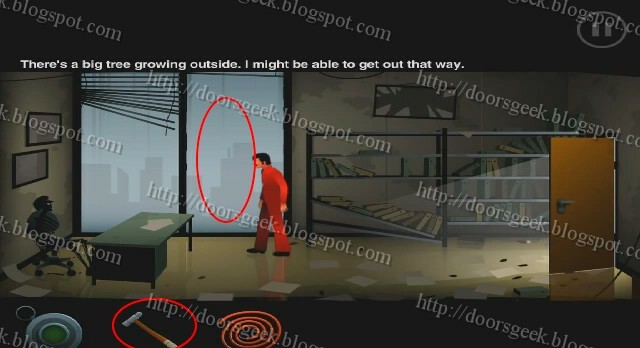 Use the hammer to break the window, the go outside trough it. Now tie the rope on the tree and climb down. And here Chapter 2 of Silent Age ends. 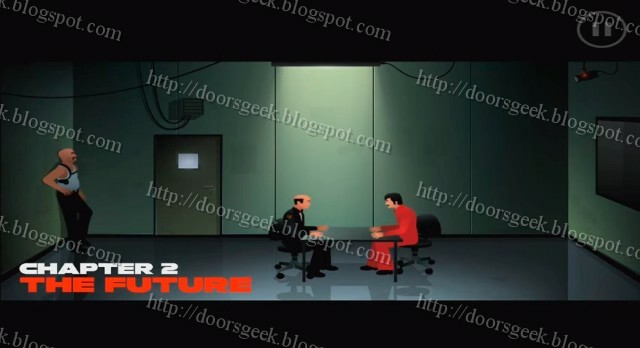 The Silent Age [Chapter 2] Walkthrough Answer, Cheats, Solution for Android, iPhone, iPad, iPod. There is a note text to the yellow door, read it and you will find out that the boss (Mr. Hill) whats to see you asap. 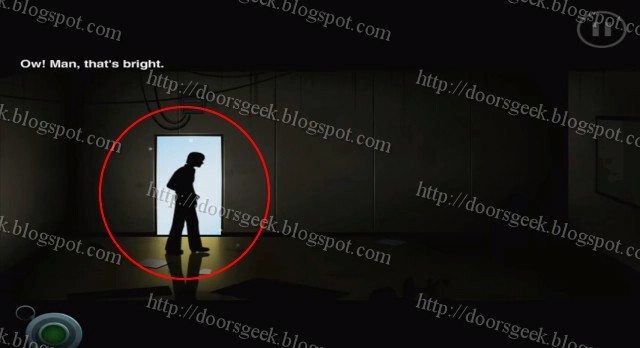 Now go inside the room behind the yellow door. The light is broken so you need to fix it. 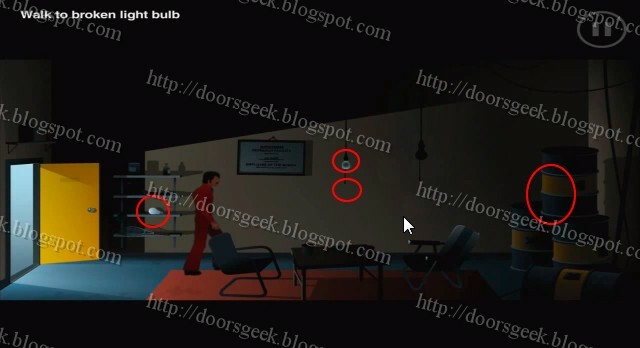 There is a new light bulb on the shelf, take it and replace the broken light bulb with it. Now pull the rope to turn the light on. leave the room. Head for the blue elevator. 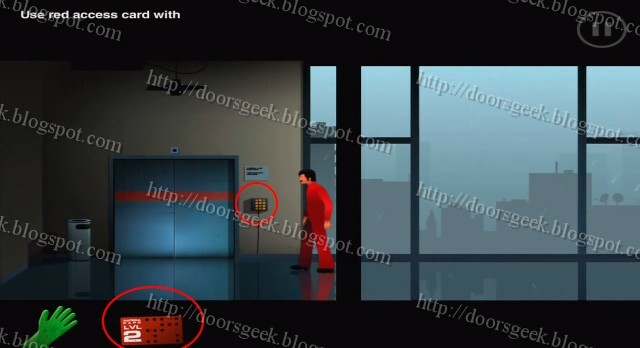 Now use the blue key card you have found to open the elevator doors. Go inside to head to Mr Hill's office. First talk to the secretary and she will let you enter Mr Hill's office. 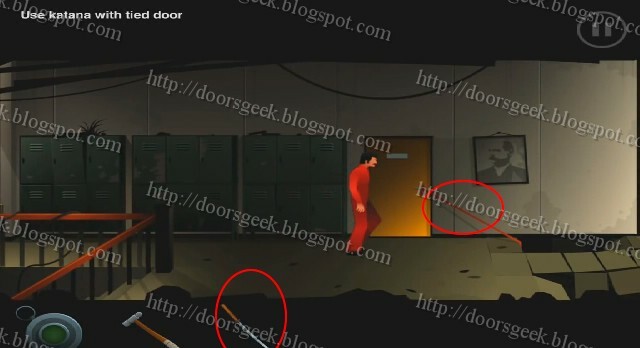 Just go trough the red doors. Talk with your boss and he will give you a red key card. Now go back to the fist area, and go to the elevator on the left. Use the red key card that Mr Hill gave you to open the elevator. 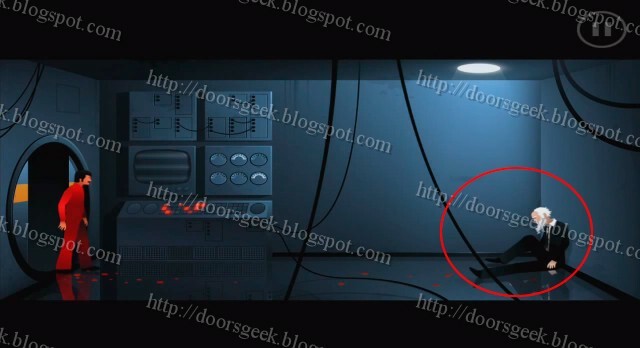 Use the green gloves to fix the broken access panel. Now use it to open the door, and go inside. 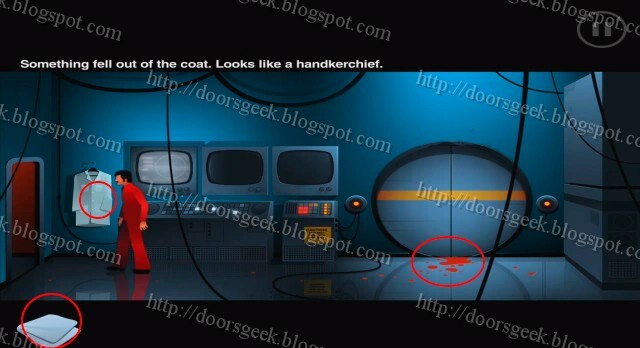 Here you will find a white handkerchief, take it and use it on the blood that is in front of the round door. Go back to the secretary to show her what you found, she will give you a plaster. 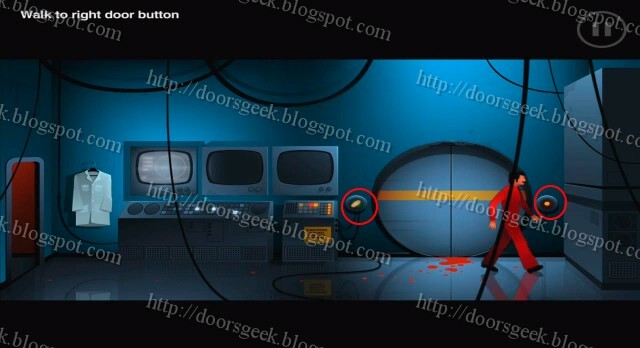 Now go back to the bloody room and use the plaster on the left button, then press the right button to open the door. Now go inside. 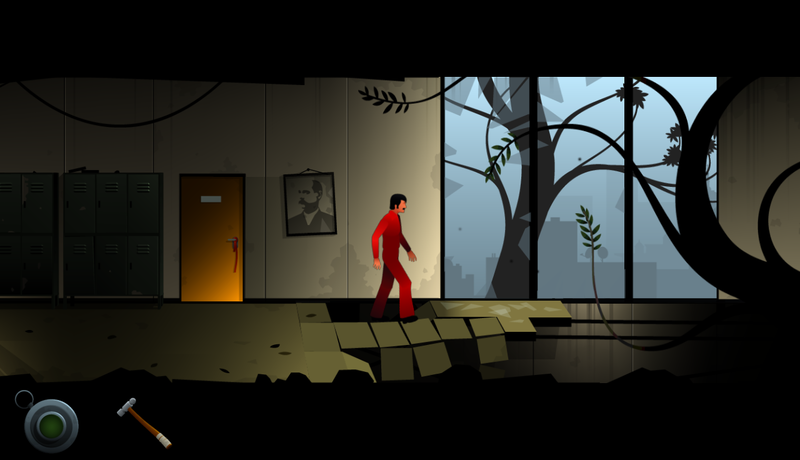 Talk with the old injured man to complete Chapter 1 of Silent Age. 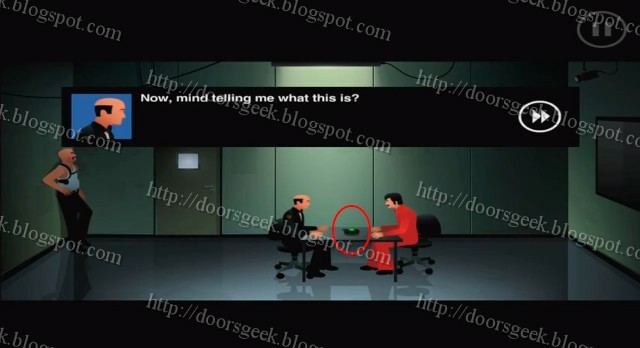 The Silent Age [Chapter 1] Walkthrough Answer, Cheats, Solution for Android, iPhone, iPad, iPod. 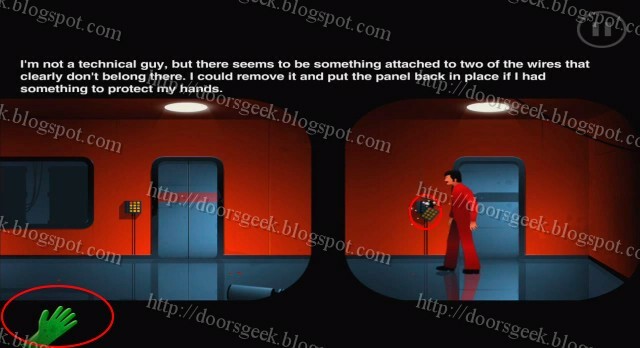 The Silent Age is a revolutionary puzzle/adventure game made by House on Fire. 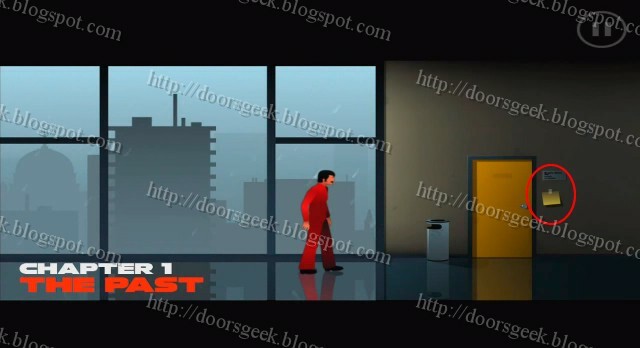 You are a janitor in this game and you have to most ordinary and boring job in the world, until this day. This is the big day, when your boss will summon you and promote you to work on the secret stuff floor. But now your whole life will change, you will get a device, from a dying man, that will allow you to travel into the future and back. You will find yourself caught by the police and you have to find a way to get out. 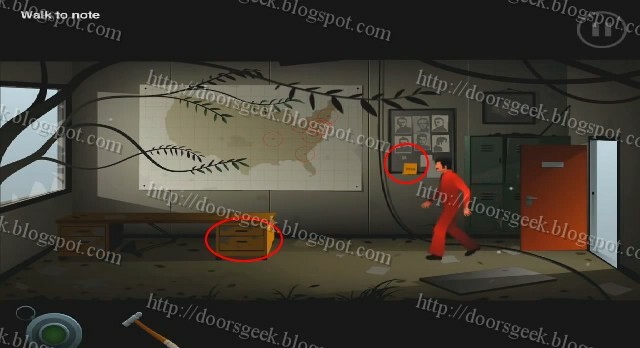 There are lots of mind-blowing puzzles in Silent Age, and some of them may be tricky to solve, so if you are stuck and don't know where to go or what to do, just chose the chapter below and you will find a complete walkthrough.